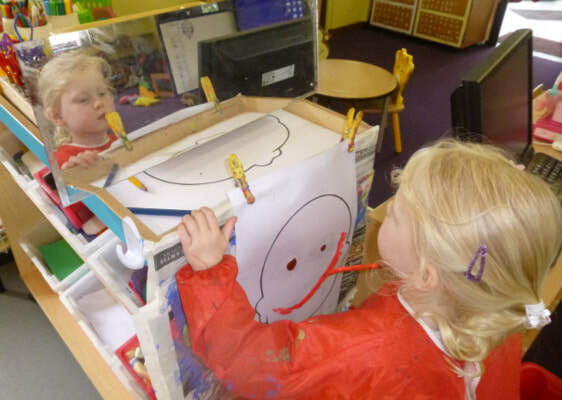 Our nursery provision has changed with the introduction of the 30 hours free funded nursery entitlement (for parents who meet the eligibility criteria). 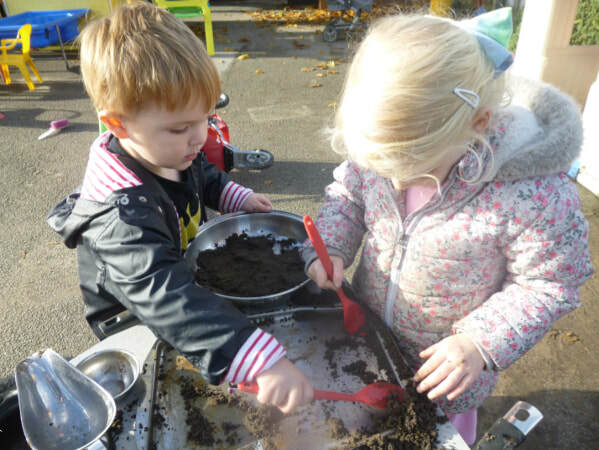 We have therefore reviewed our nursery grant provision policy to reflect these changes and this has resulted in more flexibility in the nursery provision we are offering to all parents (see Heron Hill Policy for Nursery Grant Provision). 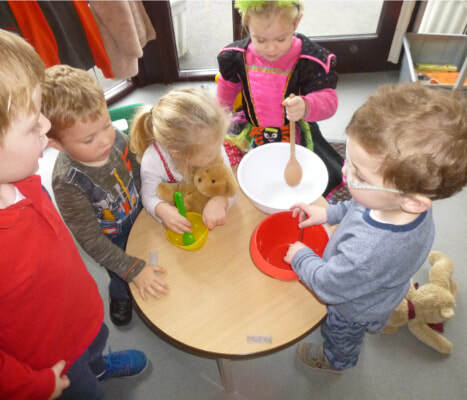 We would like to invite you to visit our nursery before making your application to meet our friendly staff and take the opportunity to view our exciting and rich environment. Please contact the school office (01539 721276) to make an appointment to visit the nursery. If you would like to apply for a place at Heron Hill Nursery please complete the application form and return it to the school, in person. The closing date for September applications is 29th March 2019. You should also bring proof of your child's date of birth such as a birth certificate or passport and of your home address eg recent utilities invoice. The school office is open between the hours of 8.30 am and 4.30 pm (school is closed for the Christmas holidays from 21st December to 8th January). If you have any other queries or would like more information on applying for a nursery place at Heron Hill School please do not hesitate to contact Mrs Carmen Roberts, Business Manager, at the school. We would also like to send you our nursery admissions pack with further details; we look forward to hearing from you.